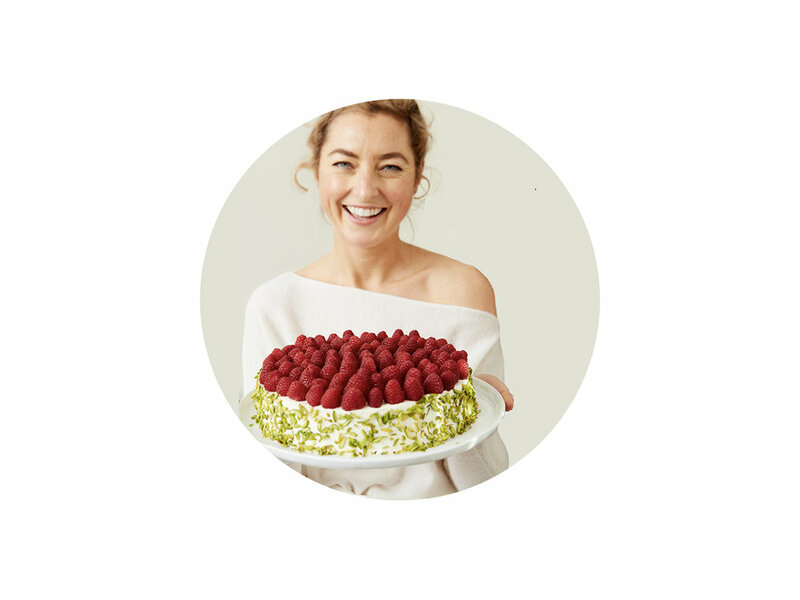 Katzie Guy-Hamilton, is the Director of Food and Beverage of EquinoxFitness and nationally recognized Pastry Chef and creative. 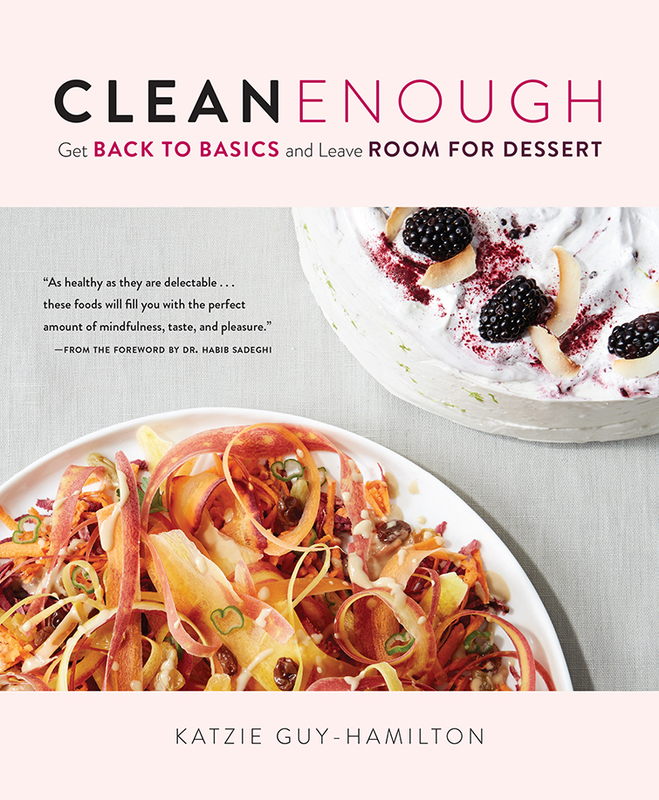 Her debut book, Clean Enough supports an inclusive approach to food freedom and personal empowerment with nutrition. Katzie touches all food and nutrition offerings at Equinox, using the pillars of Movement, Nutritionand Regeneration as a guiding light.